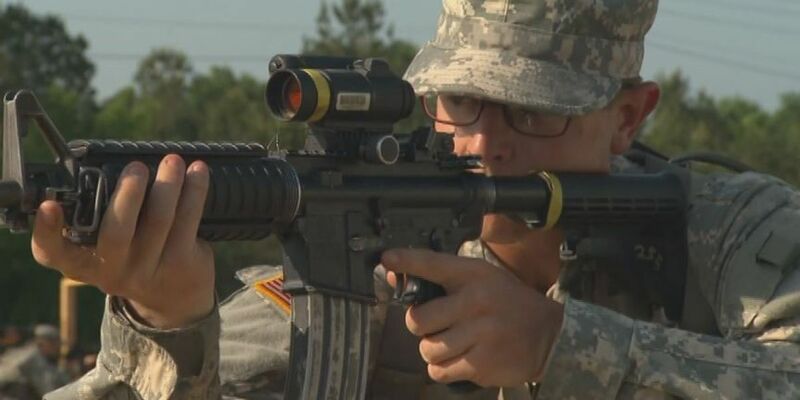 (WTVM) – Special operations troops are getting ready to be deployed to Syria to help combat the terror group ISIS. President Obama made the announcement that 250 troops will be going to the Middle Eastern country. They will not be taking part in any direct fighting, but instead will be advising Syrian Forces. Department of Defense Press Secretary Peter Cook spoke about the role of troops. Cook says, "This new complement will build on the success of the 50 special operators previously deployed to Syria. Those forces have improved our picture of the battlefield, made connections with local, capable forces, and enhanced our targeting efforts in Syria." Members of the Obama administration say the added troops will help increase recent successes against ISIS. Copyright 2016 WTVM. All rights reserved.